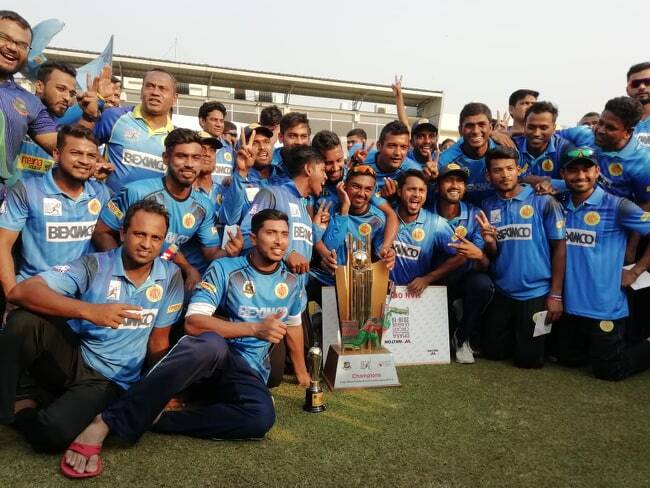 The Dhaka Premier Division Cricket League (DPDCL) also known as Dhaka Premier League (DPL), scheduled to begin on February 20, is set to be delayed by a few more days as Cricket Committee of Dhaka Metropolis (CCDM) announced a fresh date of players transfer for the upcoming edition of the tournament. Earlier, CCDM officials after consulting with the participating clubs in a meeting at Sher-e-Bangla National Cricket Stadium on January 13 announced that the upcoming edition of DPL will be played from February 20. 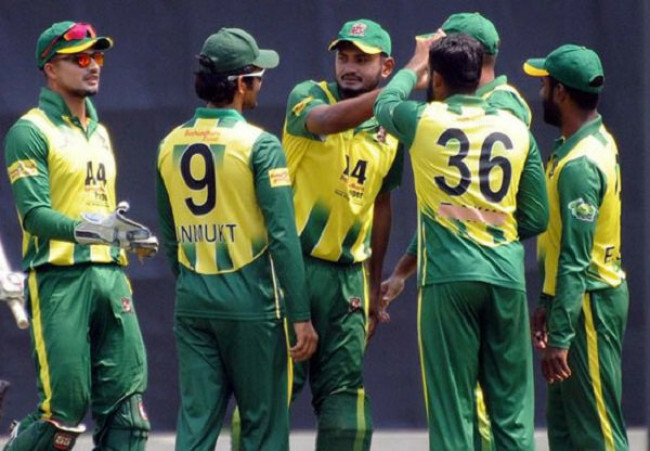 They stated that player by choice transfer will be retained for the upcoming edition and the players transfer will be hosted on February 12 but according to CCDM coordinator Amin Khan they are forced to defer the date as club officials were busy with the Bangladesh Premier League. “Everyone from our player’s coaches and organizers were busy in the just concluded BPL. 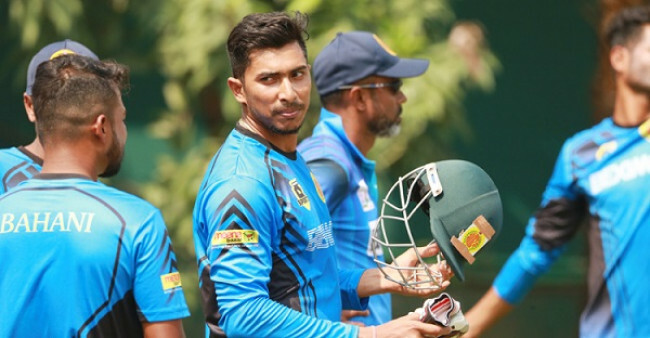 Earlier, DPL players transfer was scheduled on February 12 but due to engagement in BPL we have deferred it and now we are trying to organize it on February 18,’’ Amin told reporters at SBNS on Monday. “We are eyeing to start the DPL from March 1 and we are taking our preparation accordingly,’’ he said. According to CCDM, the participating clubs can retain a maximum of three players. After the players’ draft, clubs can release eight players on the basis of mutual understanding. Any foreign play will be considered free player. Any team can purchase him. But each team will be allowed to field only one player. This season there will be no icon players while there will be several categories beginning with A+, A, B and so on. CCDM have decided that the amount will be- 35-30 lakhs for A + grade, 30-25 lakhs for A grade, 20-18 lakhs for B grade etc as per as their rules. The highest amount will be 35 lakhs while the lowest will be three lakhs. Amin said that they are yet to get the retention list from the respective clubs though they are expecting to receive it shortly. "No, we haven’t done it yet, but we will do it today. We will inform all the clubs about our three retention as well as their payment schedules,’’ said Amin adding that national players are likely to be unavailable for the tournament as they are busy with the World Cup while some of them are expected to take rest voluntarily. “The national team cricketers are all busy for the upcoming World Cup. Some of them voluntarily want to take rest. We give them break. But if anyone wants to take part, we will definitely inform about their participation and time schedule,’’ said Amin. Meanwhile, Bangladesh opener Tamim Iqbal urged Bangladesh Cricket Board (BCB) not to consider him for the upcoming DPL as he wants to work on his fitness to prepare him for the upcoming World Cup.